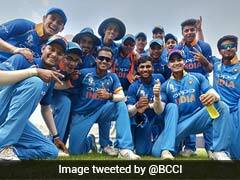 India begin their Asia Cup title defence against Hong Kong on September 18 at the Dubai International Cricket Stadium. India begin their Asia Cup title defence against Hong Kong on September 18 at the Dubai International Cricket Stadium. Rohit Sharma will be leading the Indian side in the tournament in the absence of Virat Kohli, who has been rested. Meanwhile, opener Shikhar Dhawan will be Rohit's deputy. 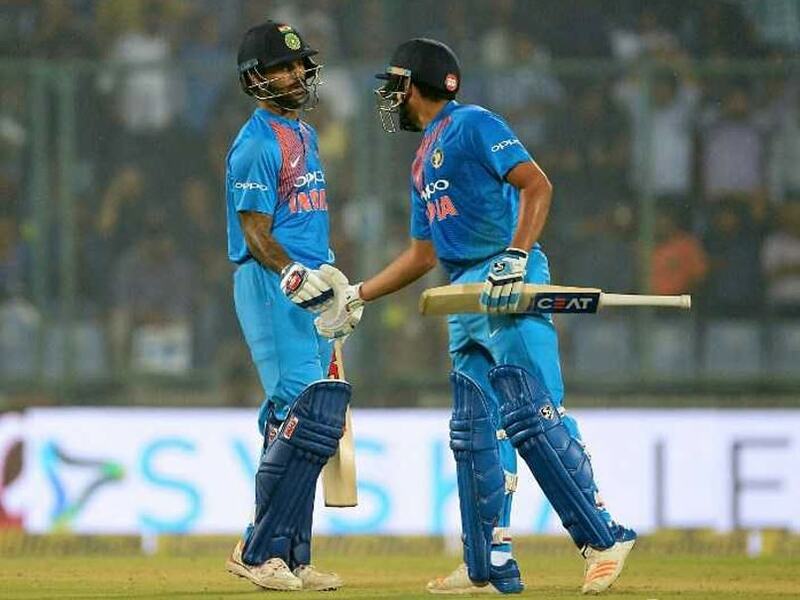 With just a over a week remaining for the start of Asia Cup 2018, former Australia pacer on Thursday said that Rohit and Dhawan will be key for the Indian team in absence of Kohli in the six-nation tournament. "Two key batsmen for India in the Asia Cup - Shikhar Dhawan and secondly Rohit Sharma. 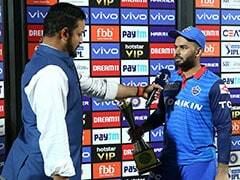 I believe Rohit will get the best out of himself and also the team because he has been given that extra bit of responsibility to lead the Indian side. 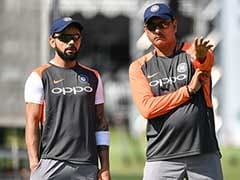 With Virat Kohli not playing, Rohit and Dhawan will be the two key men with the bat for India," www.icc-cricket.com quoted Brett Lee as saying to Star Sports. Lee also dismissed talks about Rohit being affected by left-arm pacers. "There is a lot of talk about how Rohit can't face left-arm fast bowlers - with the swing and the ball going across him. But I don't necessarily agree with that. What I can say is that in the UAE it will be a different style he will have to face. Yes, they will bring on the left-arm fast bowlers to target Rohit but I believe on the lower and slower wickets in UAE, Rohit will dominate. I believe the wicket will help him out," Lee remarked. 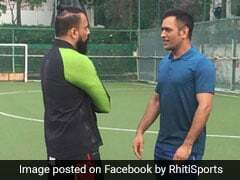 The Australian cricketer, however, felt Dhawan will need to make a few changes to his technique to succeed on UAE pitches. "Dhawan has come in form during his bout in England but will have to adjust a few things in his techniques to ensure he will be playing on the surfaces that will be conducive to him. 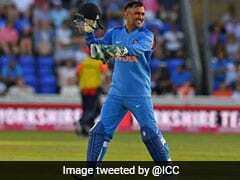 He has played on grounds all around India that are low and slow in recent years, and the tracks in UAE will suit him, allowing him to play through the line of the ball," Lee further added.